Media Education Foundation is a useful source of documentary films on a wide set of subjects. This is a documentary I discovered thanks to my girlfriend. Check it out here. 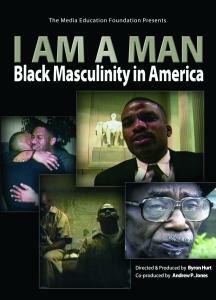 It tackles the issues of black masculinity in America through a critical analysis of the media and living sterotypes. 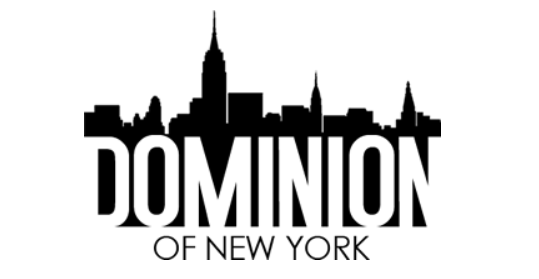 The websites includes many other documantaries on related subjects. It features interesting videos on race, blackness, identity, whiteness, Stuart Hall, bell hooks, stereotypes, gender, media, manhood, … all very useful in educational settings. Everyone interested in these topics should know this wonderful source of information. Take your time and go check it out!